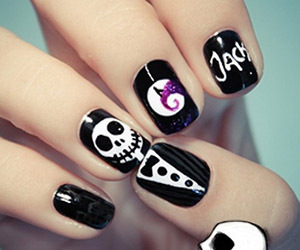 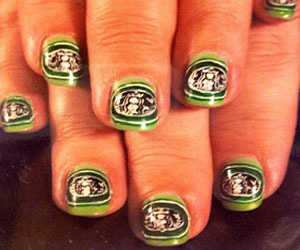 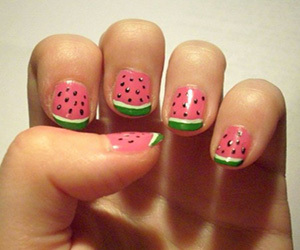 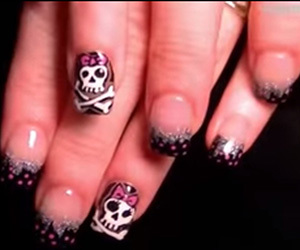 If you love parties and dancing, here is a nail art design crafted specifically for you. 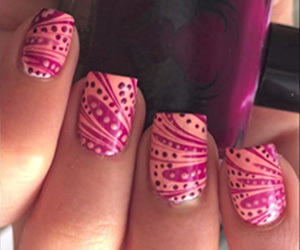 On a pink base, add glitter and sparkle polish at the base of the nail to get this super effect. 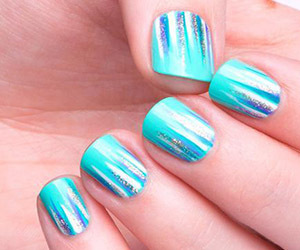 And the best part-this design looks great with almost any dress.